No matter what time of the year, no matter what the weather or season, one holiday follows on the heels of another. Thanksgiving turkeys race Halloween pumpkins while the New Year baby sits and looks at the Christmas tree or watches a lighted menorah. The Easter bunny chases St. Paddy’s Day, leprechauns holding Valentine hearts, while Fourth of July fireworks light up Labor Day. And that’s not all there is to torture us while we grieve. We have personal anniversaries—death anniversaries, birthdays and special occasions held in our hearts. “My best friend’s husband died. I called her on the first day of hunting season to say I remembered how he loved to hunt. She was sitting on the basement stairs holding his hunting boots and crying.” Holidays aren’t all red and green. The blues are there, too. Sometimes the period leading up to the holiday or anniversary can actually be worse than the day itself. Luckily, there are some things you can do that may help. I don’t want to ruin it for everybody else. They want me to act as if nothing happened. What if I can’t help crying? They say it’s time to move on and enjoy the holiday. I’m not ready yet. These are intense feelings and it helps to have a strategy, to plan ahead. Think through some of the complications of holiday bereavement, decide before hand who will do what. Make small or big changes according to your needs and your feelings. One family whose son killed himself went on a trip for the holiday instead of spending it at home. Others have put up a tree, and each family member made one ornament to hang on it. No lights or other decorations adorned their First-Year Tree. If you are alone over any holiday that means something to you, invite other grievers to join you. They don’t have to stay all day if they have other plans. Ask them in for a quick cup of holiday tea and a hug. Several grievers volunteer for a special event on holidays that are hard to avoid. It may be serving a meal for the homeless shelter or visiting a care center. Be as active and you want, and if you’d rather spend the day alone, journaling or listening to soft music, claim that choice as yours as well. 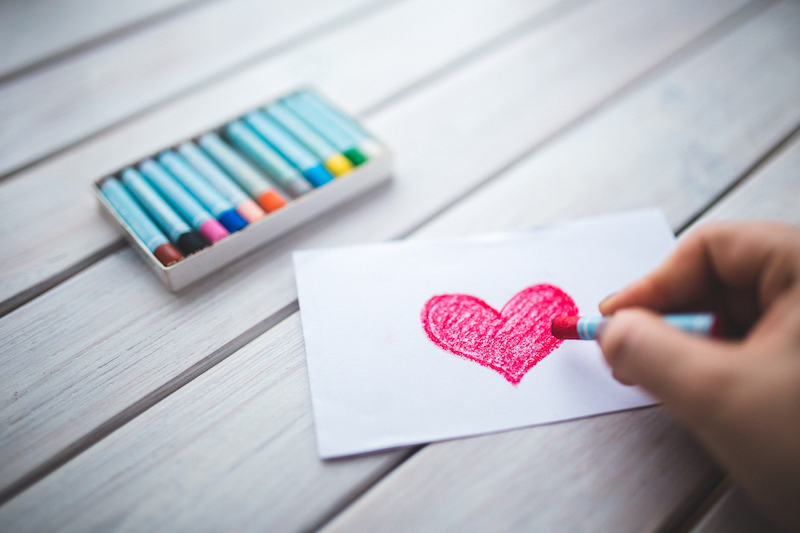 As well as doing something special to recognize your loved one and your loss, such as lighting a candle that day, you can make a Valentine donation to a center for grieving children or volunteer at a heart center, donate some green (money) to your love’s favorite charity on St. Patrick’s Day, and at Christmas or Hanukkah many families buy clothing in their loved one’s size and donate it to a shelter. Your funeral home personnel are likely to know of special services held during the holidays and may have one themselves. They are also likely to know of volunteer opportunities in your community. Local churches and synagogues have special events that may help during holidays. Most importantly, consider what feels right. Pamper yourself. If you’re into bubble baths, make one really special. Rest and relax. If you need a nap, take one. Join a meditation class. Reward yourself. It may be breakfast in bed or a movie or some other small treat. Cry when you need to cry. It’s not your job to take care of everyone else. Tend your spirit. Each day write down or notice at least one thing that brings you comfort and one thing that brings you joy. Holidays are so-called because they are thought of as Holy Days. Grief is a holy, spiritual experience. Ask what you need and want to do that will soothe you physically, mentally, emotionally and spiritually. Do that which really does bring you a measure of comfort and joy. In 1978, Joy and Dr. Marvin Johnson founded Centering Corporation. 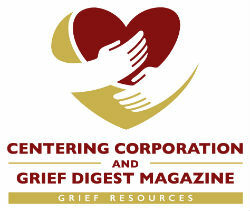 Since then, Centering has become a well-respected, worldwide grief resource center. She is the author of Keys to Helping Children Death With Death and Grief, published by Centering Corporation. The Johnson live in Omaha, Nebraska, and have six children and seven grandchildren.